Being multilingual can make a world of difference at any age. From understanding games on the playground, to navigating a crowded airport and communicating in the global workforce. Learning a foreign language has been linked to higher test scores, better executive functioning and overall advances in IQ. It’s a resume builder, but more importantly, a confidence booster. Caryn Antonini ’s mission is to see that our future generations become multilingual and globally aware. Caryn began speaking foreign languages from a young age and has always been fascinated with language acquisition and other cultures and customs. Her passion led her to the Georgetown University School of Languages and Linguistics where she graduated with high honors. It was there that she cultivated her understanding of how children learn languages and its connection to their cognitive development. When Caryn had her own child and wanted to teach him foreign languages at a young age, she found nothing on the market that put into practice what she had learned. 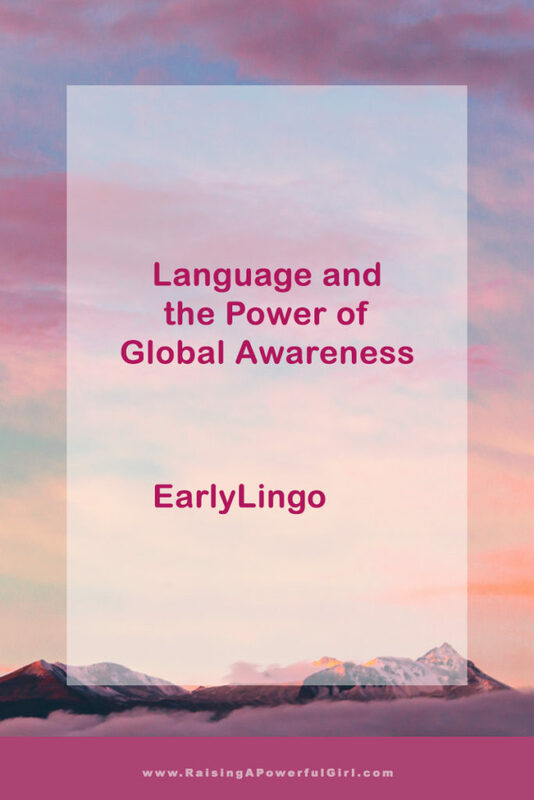 That inspired Caryn to embark on developing a comprehensive program, the end result being the award-winning, innovative Early Lingo Learning System. Lingo Language Learning Apps. Early Lingo also works with various foundations that serve to improve early childhood education for disadvantaged children. On a global scale, Caryn has created The Young Global Citizens Campaign, which educates children on how to become empathetic, responsible and productive members of society in our increasingly interconnected world. 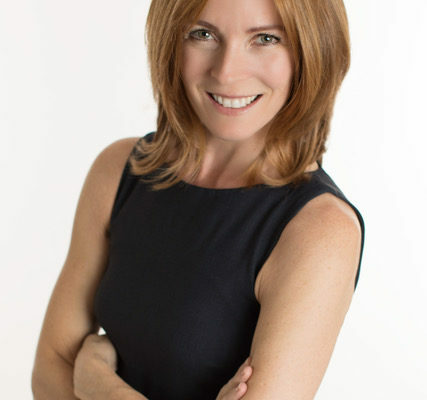 Caryn speaks 5 languages, is a member of the World Forum Foundation, sits on the Advisory Board of Global Chamber and is a Global Citizen Resource Group Chair at a CT independent school. She resides in the greater New York area with her family.